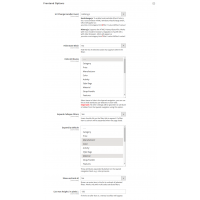 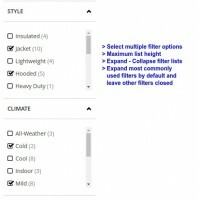 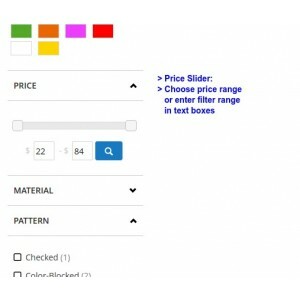 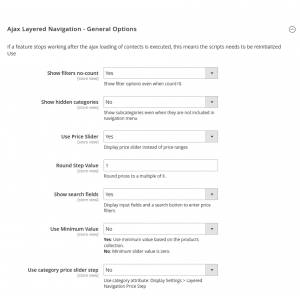 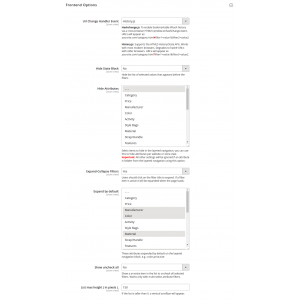 Multiple selection of filters, site visitors can select more than one value of the same filter. 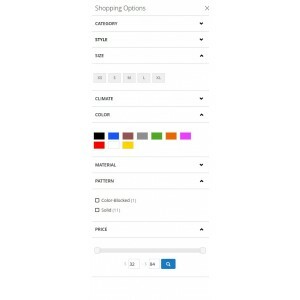 Horizontal filters block, show in combination with the default layered navigation block. 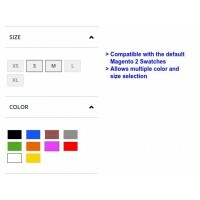 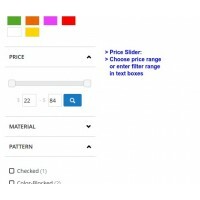 Select the filters that should appear above the products grid as dropdown lists. 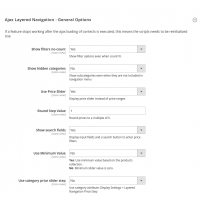 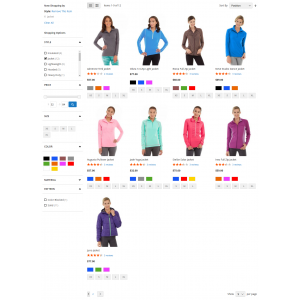 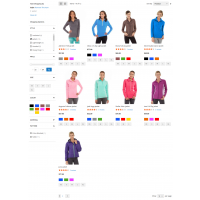 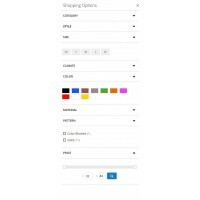 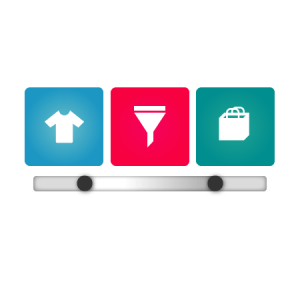 Horizontal layered navigation block, display the layered navigation filters above the products grid/list. 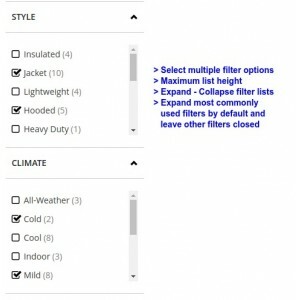 Tooltips to display next to the filter title. Combine it with the Quickview for Magento 2 extension to enhance your customer experience.